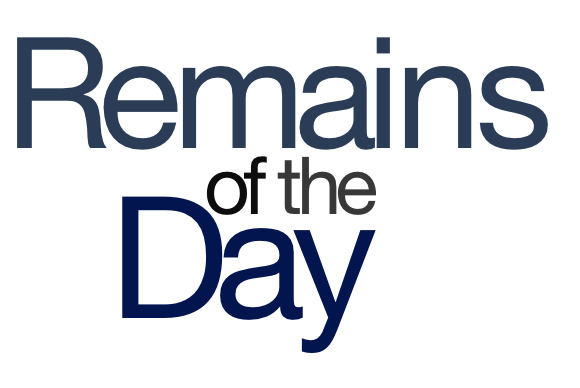 Remains of the Day: Spaceward ho! Part of Apple’s campus is delayed until after a spaceship launch, iTunes sales aren’t on the grow, and German iPhone users may once again be notified of their email schnell! The remainders for Thursday, April 25, 2013 speak a dozen languages, know every local custom—they’ll blend in, disappear, you'll never see them again. Apple’s updated the plans for its “spaceship” campus, adding information about parking, bicycle and pedestrian paths, and public art. But it also signals the delay of building the so-called “Tantau Development,” a series of buildings on the edge of the campus, until after the main building is opened. Perhaps most interesting of all is Apple’s report that its current campus contains 4,506 trees. So, well, at least we know what they’ve got Scott Forstall doing until he’s free to leave. A lot of digital media gets moved through the iTunes Store, but the growth may be slowing. Apparently everybody already bought those copies of “Call Me Maybe” and “Gangnam Style” which they can embarrassedly explain to their kids some day. The second ebook copyright case levied against Apple in China has taken a turn for the pricey. The company has been fined 730,000 yuan (about $118,000) for allowing books by three writers onto the App Store, without their authorization. 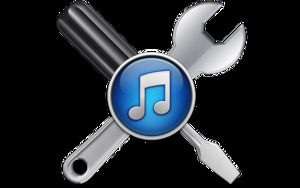 Apple is at fault, the suit contends, because it could have detected the works when they were uploaded. Geez, I barely have time to read all the books in languages I can understand. Good news! Looks like the case in Germany Motorola asserted against Apple over a push notification patent has been stayed, meaning that German iCloud users will likely soon get their push email notifications back. Then they can just enjoy random iCloud downtime like the rest of us!